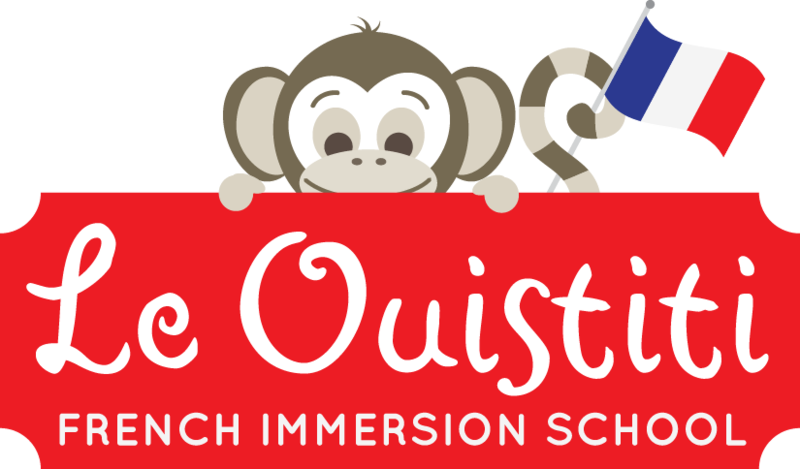 Vashon Island’s Le Ouistiti French Immersion Preschool is excited to announce their move to a new island location on the corner of Gorsuch Road and Vashon Hwy SW. Currently situated in the Vashon Maury Island Land Trust Building space, Le Ouistiti’s new home will be in the former VYFS Playspace building (islanders also know it as the former YMCA space). Le Ouistiti’s new location will provide greater opportunities to meet the needs of the Vashon community and offer an expanded program that will begin this Fall 2017-18. ABOUT LE OUISTITI: Le Ouistiti is a French immersion school with a focus on exploring the French language using the French National Maternelle (preschool) curriculum and the US Head Start Early Learning Outcomes Framework. Young students experience the world through the senses and are immersed in the French language through daily rituals, French children’s books, songs, cooking, art, exploration of our island and lots of play. For the past two years, Le Ouistiti’s program has operated out of the Land Trust Building on Bank Road. Enrolled students attend school Monday through Friday from 9AM – 1PM. Up until now, the number of students enrolled has not exceeded 12 due to the size of their classrooms in the Land Trust Building. All that is about to change. In moving to their new home, Le Ouistiti will increase their classroom footprint and allow for sustainable growth in the coming years. In addition, Le Ouistiti will begin offering an after-school care program for preschool and elementary students at their new location. Le Ouistiti’s mission and educational philosophy will remain unchanged. The intimate, nurturing learning environment that families have known at Le Ouistiti will remain true, and the teacher to student ratio will continue to stay well below 8:1. Families will find that the new space will offer more collaboration and involvement with parents and the program as a whole. Plus, a larger campus will provide greater opportunities for families to gather and where the teaching staff can engage more frequently with their students’ parents. Le Ouistiti is currently accepting applications for the 2017-18 school year. Parents with children ages 3-5, who are interested in Le Ouistiti’s French immersion and kindergarten-readiness program, can find more information on Le Ouistiti’s website at http://www.leouistiti.com. Inquiries can also be made by contacting Coco Banks, Lead Teacher & Owner, at cocobanks@leouistiti.com or by phone at (206) 613-9243. ABOUT COCO BANKS: Coco’s very first teaching experience was as a teenager when she was hired to instruct kindergarten students in basic computer skills. Later, she completed her internship as a Speech and Drama teacher with the London Academy of Music and Dramatic Arts (LAMDA) and went on to become a Special Education teacher in California working with children with Autism. Her passion for teaching never ceased and she later pursued teaching opportunities in bilingual schools. Coco has been teaching young students on Vashon for the past 3 years.